I read a wonderful devotional in My Utmost for His Highest this week. What did Jesus mean when He told His disciples that they would do greater works than those they had eyewitnessed? Does this mean His followers will be doing greater signs and wonders than raising the dead or calming the storming sea? What if this promise is about prayer? My devotional reading taught that prayer does not prepare us for a greater work, it is the greater work. Jesus has returned to His Father and is now interceding for all of us as we approach God’s throne of grace. 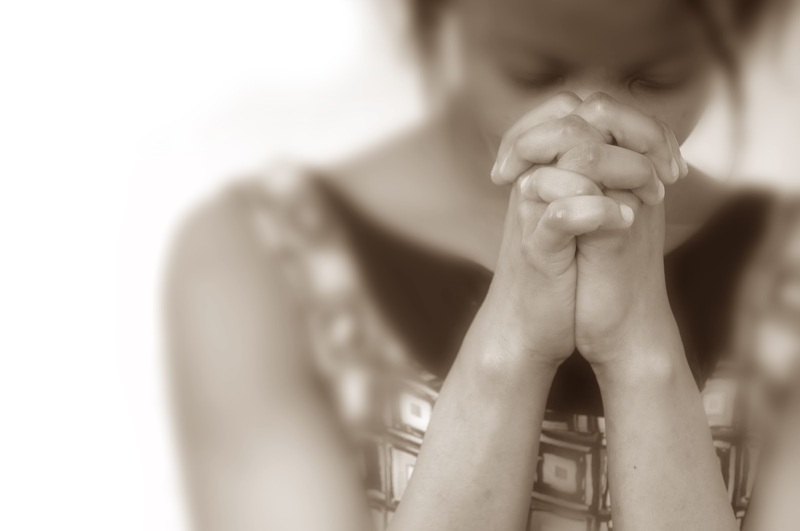 When we pray, we now have complete access to our Heavenly Father. This is a new condition that occurred only after Christ ascended. There are no more sacrifices to make in order to gain access to the holy presence of God. That has been done once and for all by Christ. Our prayers are empowered because they have the Son of God personally taking them before God on our behalf. Our prayers have the potential for even more earth shaking consequences. The work of prayer is a greater work because we have Jesus Christ joining forces with us. But that’s not all. When Jesus left the earth He promised His followers that he would not leave them alone. When we pray, we do not pray alone. We pray in a spiritual partnership with the very Spirit of God. In every place of weakness, ignorance, frailty and fear, the Spirit of God intervenes and fills in all of the gaps. He makes our prayers perfect. He empowers our prayer life by guaranteeing its effectiveness. With this kind of promise, why aren’t you praying all of the time? Why are you worrying? Why are your friends and family burdened with so many cares? Did you ever consider that failing to pray for others might be a terrible sin? Who wouldn’t fall on their knees knowing that what we can accomplish in prayer would be even more powerful than the great miracles performed by Jesus himself? Why Are You Praying Like That? thank you for passing it on! He’s fantastic – do you realize how brief his life here on earth was? Yes. Chambers died in his forties, but his influence is more powerful now than when he was alive. Reminds me of John the Baptist: his ministry probably lasted six months, but John the Baptist is more influential now than when he was alive.